We have a long history of helping bereaved families to secure justice and accountability for the death of a loved one in detention. 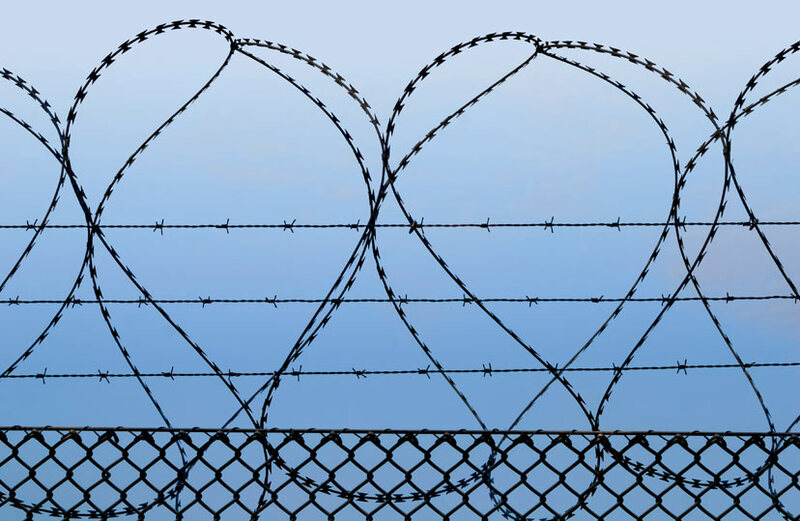 We also have extensive experience of the immigration detention system, having acted in numerous civil claims seeking redress for assaults on immigration detainees, challenging the lawfulness of detention, and seeking to improve conditions within immigration detention centres. We have represented families in numerous inquests and our overriding concern is to ensure that they remain at the heart of the process and are in as much control as they can be at this exceptionally difficult time. Following a death a coroner must open an inquest into a death if there is reasonable cause to suspect that the death was due to anything other than natural causes or if the person who died was in the care of the state. The process usually starts by the coroner opening and adjourning the inquest while related investigations take place. These investigations could be by the police, the PPO, the IPCC, the NHS, social services or a private company such as G4S. Usually they will produce a report which will be sent to the coroner. The coroner will then decide whether to resume the inquest and if so identify the issues that the inquest will need to address. Not all inquests are resumed, for example if the death was caused by a criminal act of someone who is subsequently convicted of the crime the coroner might conclude that the circumstances of the death are known. However sometimes it is necessary for the inquest to continue to look at the role state bodes may have played in the death. We can help you to make representations to the coroner if you disagree with the decision they have made. The inquest will hear evidence from witnesses and consider written documents and decide in what circumstances your loved one came by their death including whether there were any failings by the state that caused or contributed to the death. If the coroner thinks there is a risk of further deaths then they can make a report to those with the power to make changes to prevent such deaths. This is often calls a regulation 28 report. All those who receive such a report must respond to it either stating what changes they will make or explaining why no changes are necessary.